Don’t you just hate it how one part of your face is oily and shiny, while another is dry and flakey? It seems almost impossible to be able to clean both zones equally. Soap just makes the dry areas drier and lotions make the oily areas even greasier. So what’s a woman to do? 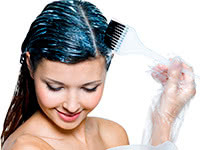 Color-treated hair needs special care. 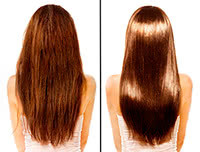 Coloring weakens the hair, breaks down the disulfide bonds in the hair shaft, and gradually breaks down elasticity. Conditioners make the hair a lot smoother and add shine and body. They are usually made up of large molecules that literally will stick to the outside of the hair to make combing much easier, which prevents the hair from tangling up and breaking. Before you toss out all of your dark suits, there is a better way to cope with dandruff. It can be as simple as washing it away with the home remedies listed below. Referred to as Montmorillonite, bentonite clay is one of the most compelling and powerful healing clays on earth. 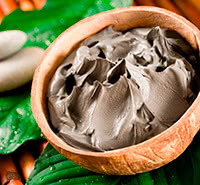 It can be used for many different reasons such as a clay dressing, mud pack or in the bath, and even skin care recipes!